After RBI introduced UPI (Unified Payment Interface) to ensure easier and safer online banking transactions, a number of Indian banks have come forward to collaborate with this app. The idea has got widespread appreciation and as a result renowned e-commerce companies too are keen on following the same. These business houses are now developing their own UPI apps that are categorized under non-banking UPI apps. These non-banking UPI Apps are being integrated with their e-commerce payment gateways to increase the ease of doing payments and to increase trust among the customers by making their online transactions secured from every possible angle. 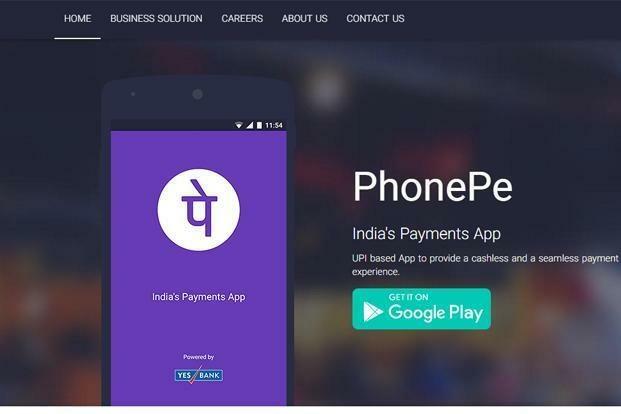 Phonepe is one such Mobile wallet that has been recently launched by Flipkart, which is now considered as one of the largest e-commerce companies of India. This non-banking UPI app Interface is primarily based on their mobile wallet system and they have launched this new app in tie-up with Yes Bank. PhonePe is designed to transfer money of the users to any merchant site through their bank account directly. Every transaction through PhonePe is been secured and is processed through the secured network of NPCI. The Merchant assures cashback and Refund that would be added back to the user's account instantly. The app allows up to Rs.1 lakh per transaction that runs 24 hours through 7 days a week. PhonePe has the option open for its users to withdraw the entire wallet balance instantly to the user's UPI enabled bank account at no cost. One can also Transfer money from Bank to Bank. 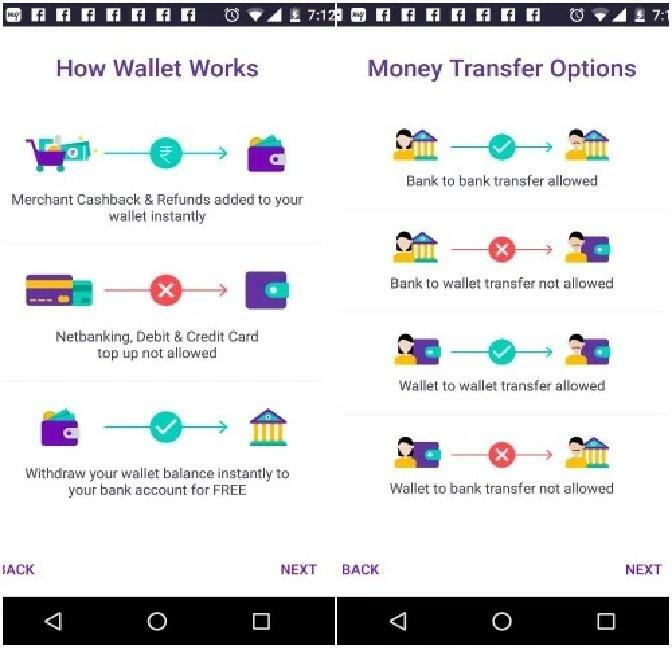 PhonePe even allows Wallet to wallet money transfer. Through PhonePe one can enjoy the Split Bill facility as well. From the Main Page Menu Select the "Split a Bill"option. Then Select the names of the other contributors or their mobile numbers from your contact list. Now feed in the amount they ought to pay and send a request to them. Once done, you have to Click on the"split a bill" option to see if the request has been sent. There it will keep showing you the status of "pending" till the contributors are done with the payment. The app will send you a notification as soon as the money gets transferred to you. There are many good features in PhonePe that made it top the list of the non-banking apps, like the withdrawal option, the Inter-Bank and Inter-Wallet money transfer. The Interface is simple, easy to use and responsive. Till now Flipkart's PhonePe UPI has earned a 5 out of 5 rating among all the surveys made so far. The app does not allow loading money in the wallet; a big drawback of this app. This means you have to do bank transaction each time you want to do some transaction on the app itself. The App is however a really useful one especially for those who need to operate several bank accounts frequently, as this single app can do it all for them in one go.